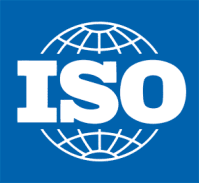 Concept Solutions maintains its commitment to quality assurance processes with recertification of ISO 9001, ISO 27001, and ISO 20000-1. 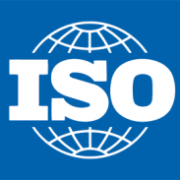 The ISO/IEC 27000 family of standards helps organizations keep information assets secure. Using this family of standards will help your organization manage the security of assets such as financial information, intellectual property, employee details or information entrusted to you by third parties. From Concept to Solution, we can handle every phase of your project.